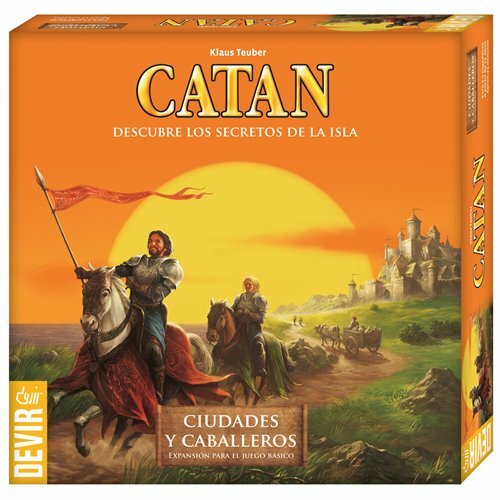 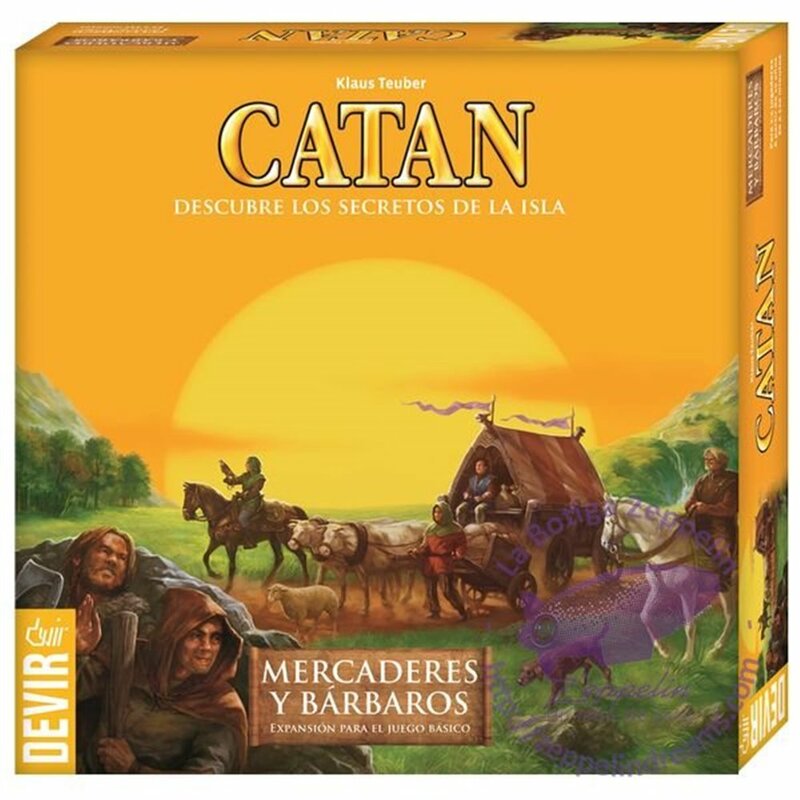 The latest Catan extension Traders & Barbarians (Mercaderes y Bárbaros), introduces new gameplay elements, enabling new business interactions. 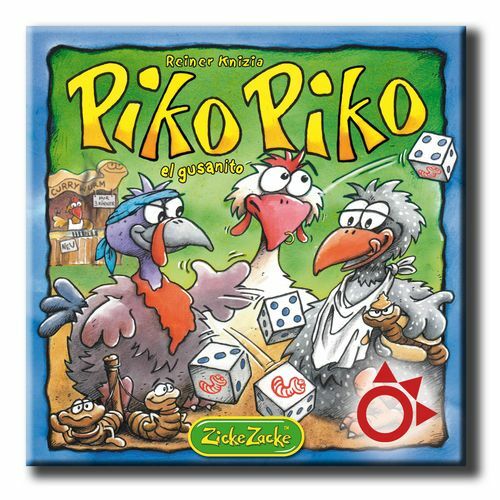 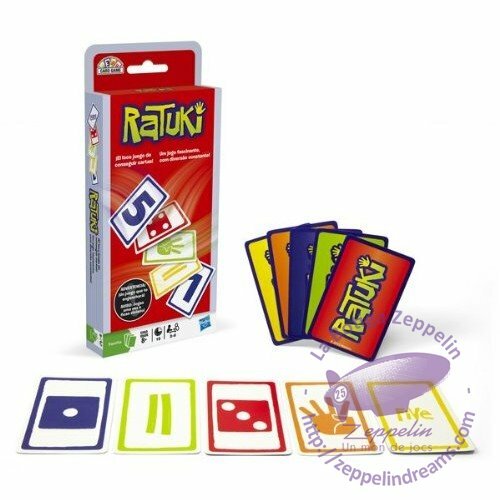 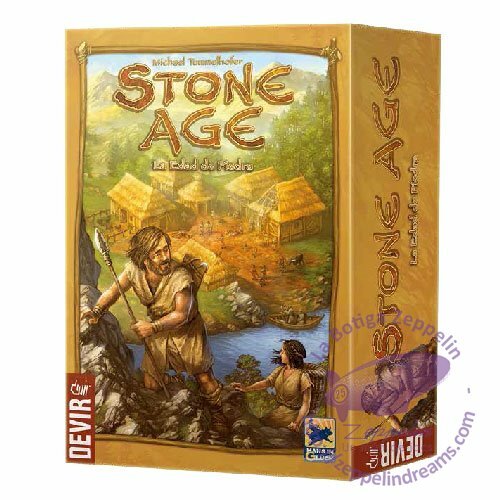 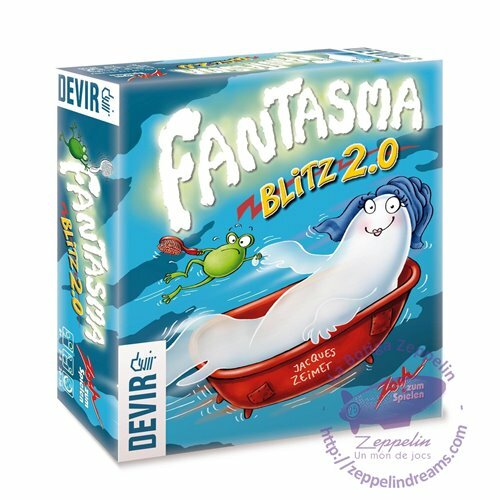 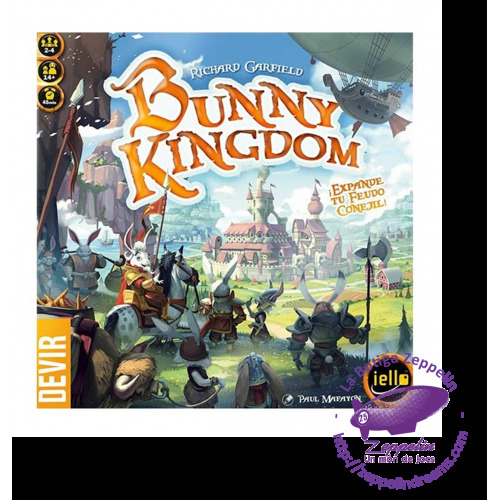 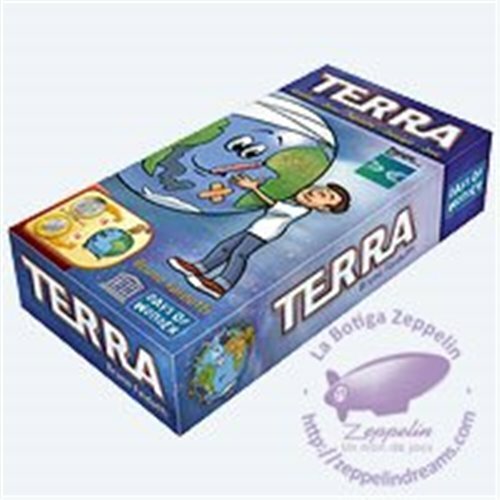 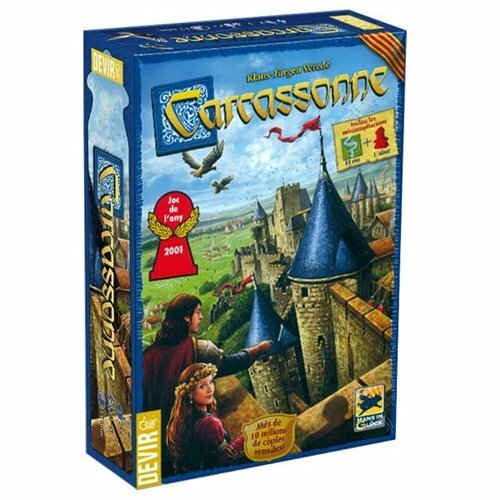 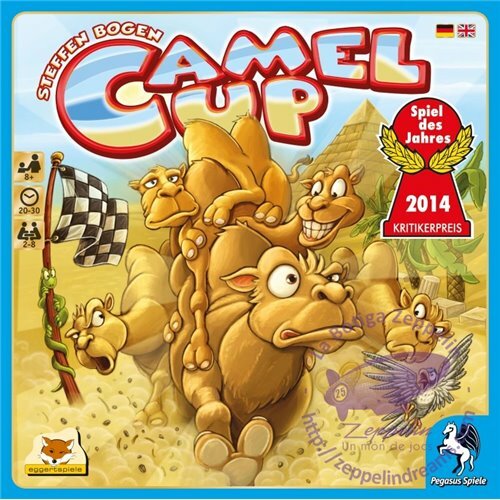 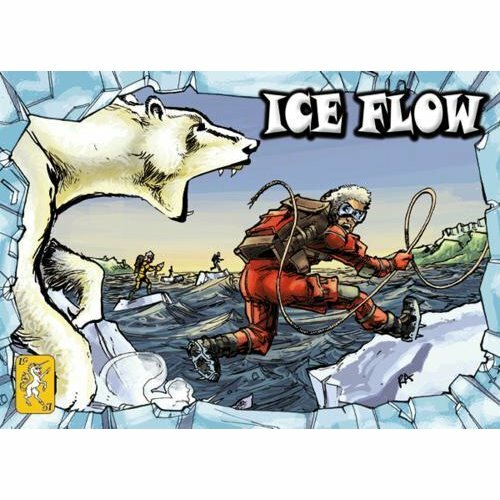 The most remarkable feature of this extension is that it allows introducing new gameplay elements gradually. 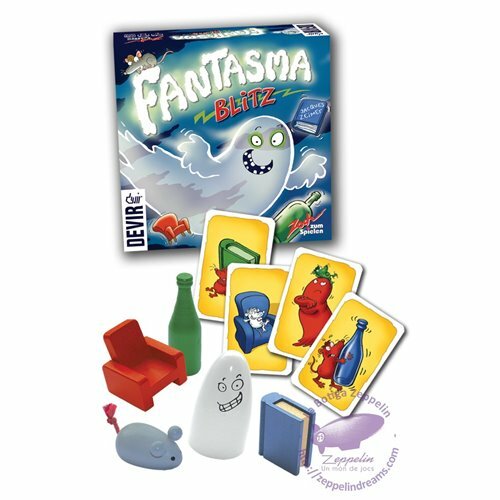 You can use new rules and components as you see fit at the start of the game! 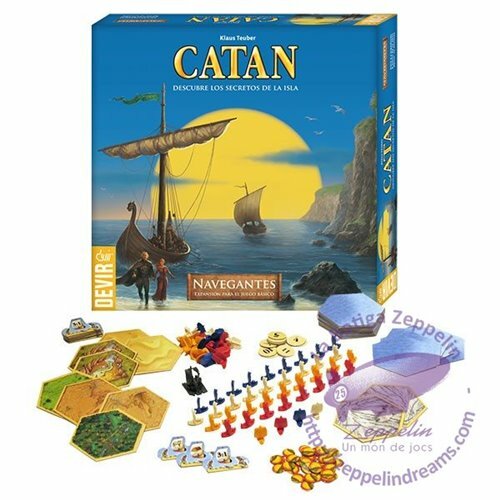 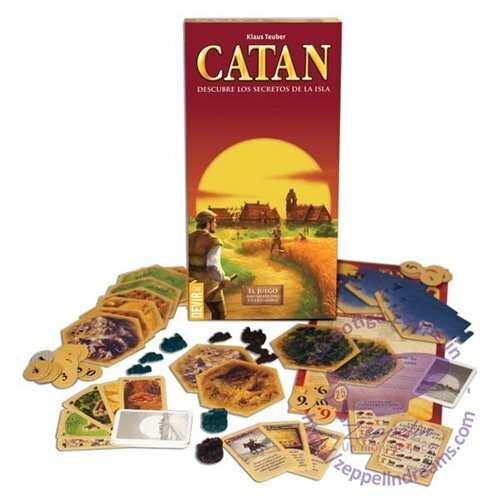 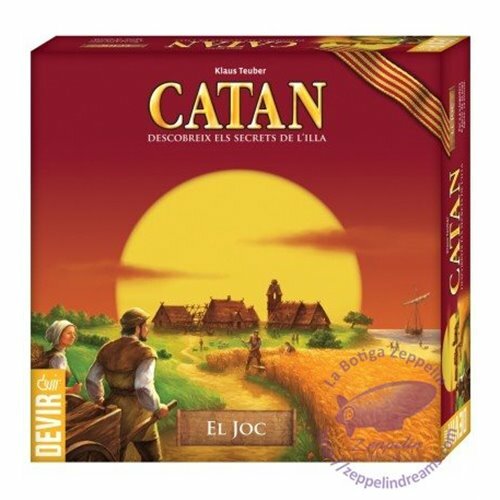 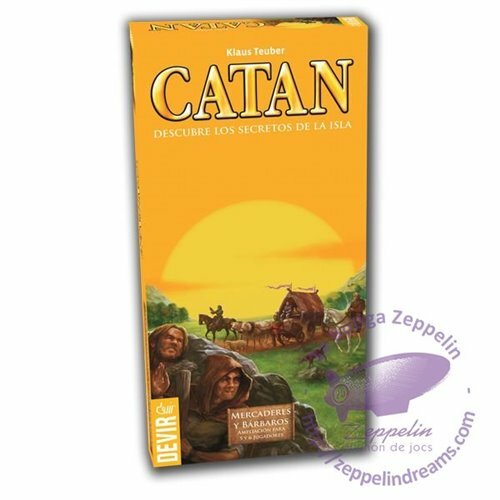 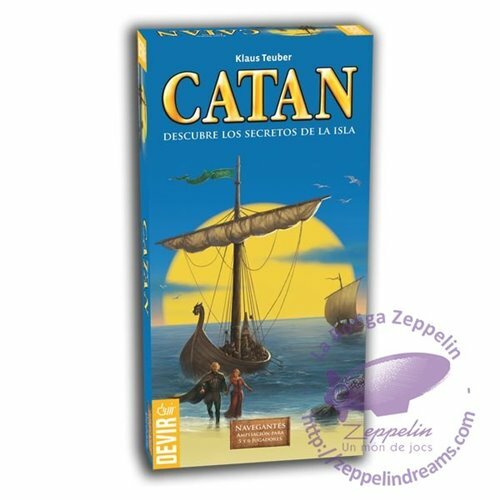 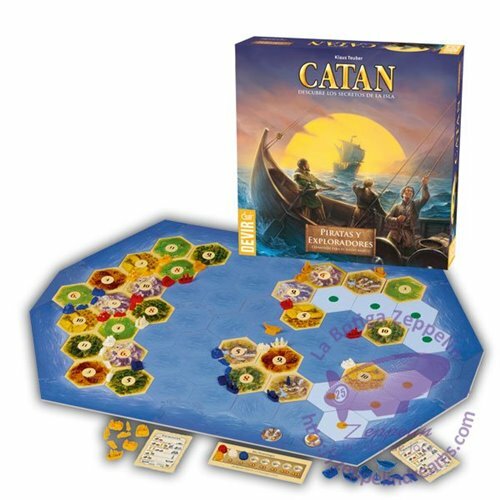 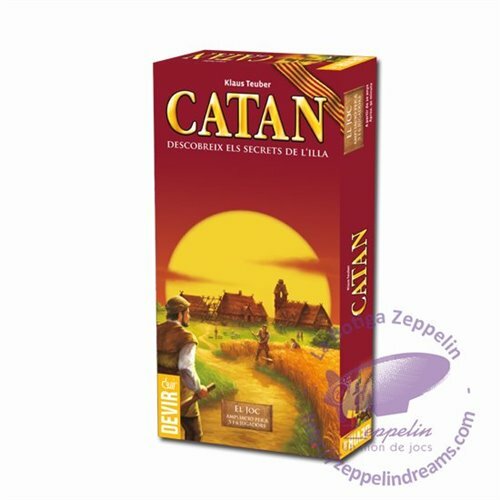 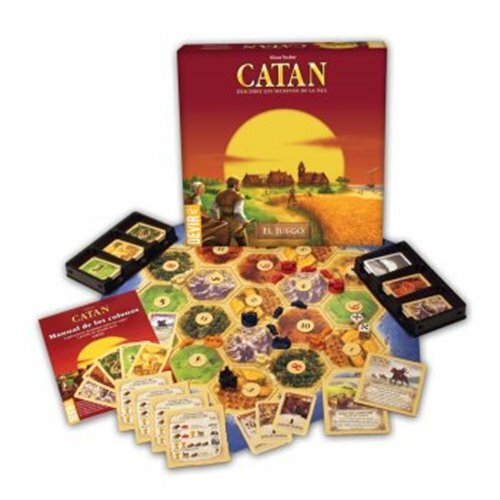 Catan - Basic Game is required to play.